In recent decades there has been a vast increase in the use of imprisonment and penal supervision, and to many this development appears to be qualitatively as well as quantitatively different. The causes of this development, its consequences and future course form the main point of departure for the contributors to this volume, who consider the changes that have contributed to these apparently fundamental shifts in the use of punishment. 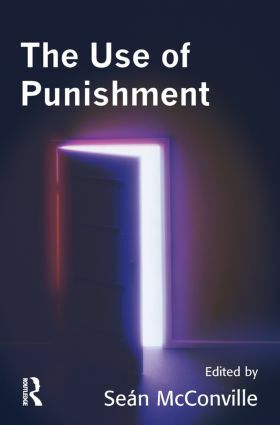 In this major new book contributors from a range of disciplines provide an integrated approach to a range of questions surrounding the use of punishment: In what ways have broader social institutions and processes contributed to penal expansion? This book is the principal outcome of the Guggenheim Punishment Project which aimed for a truly interdisciplinary account of thinking about punishment, and an outcome which was general and reflective rather than specific and policy oriented, and accessible to the generalist as well as those with a specialist interest in the field.